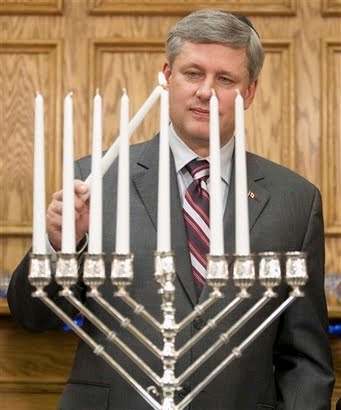 Is Cdn Leader Stephen Harper a Jew? 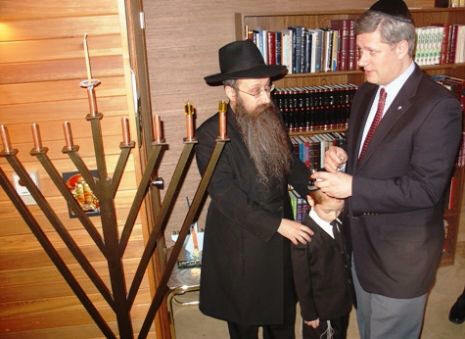 by Henry Makow Ph.D. One of Harper's first acts was to declare the Hamas and Hezbollah "terrorist" groups, reversing decades of Canadian neutrality. That meant cutting off financial aid to the people of Gaza. 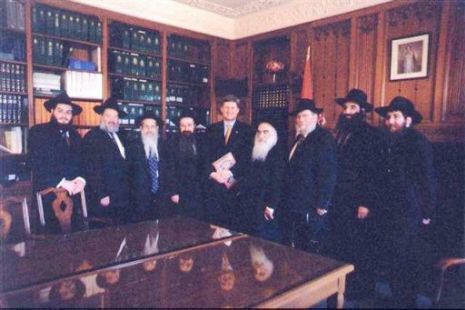 In 2006, the Israelis destroyed a UN observation post killing four UN personnel, including a senior Canadian officer. 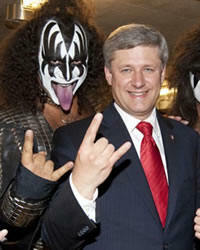 No problem, a Harper spokesman said. The UN post was "shielding" the Hezbollah. In 2008-2009, Israel inflicted a "collective punishment" on residents of Gaza, massacring 1300 people, mostly civilians. "Hamas bears the burden of responsibility. This history of Hamas is to use civilian infrastructure and civilian populations as shields for their terrorist activities," said Junior Foreign Minister Arthur Kent, rejecting any suggestion that Israel's response to Hamas' homemade projectiles had been disproportionate. Is this the way real Christians speak? 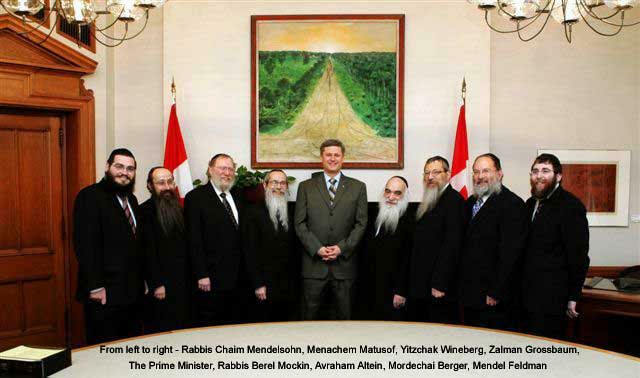 No, as we shall see, Evangelicals or Christian Zionists are another front for the satanic New World Order. 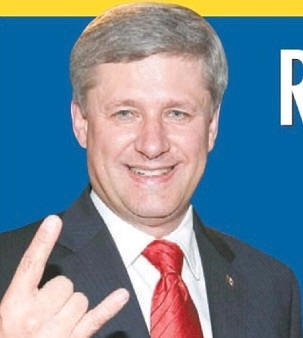 They use their "family values" message to enlist millions of conservatives to the Zionist and NWO agenda.